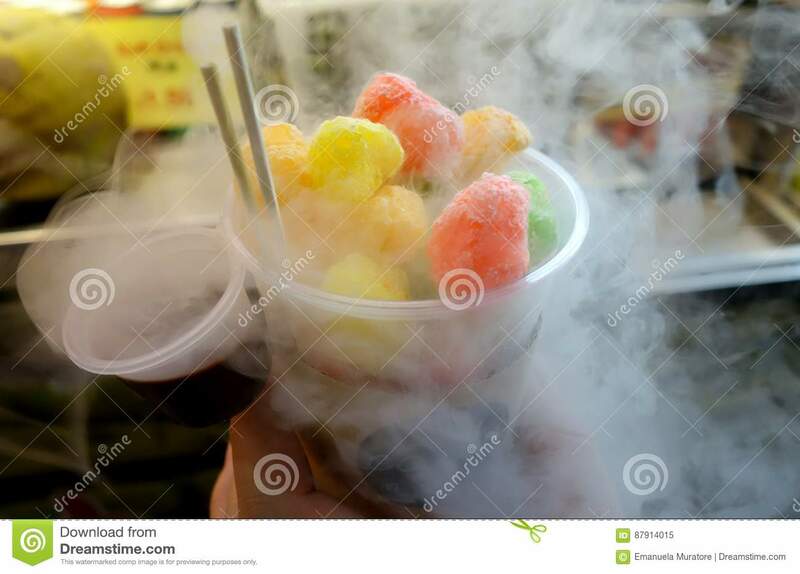 (RxWiki News) The US Food and Drug Administration (FDA) is warning consumers to avoid eating, drinking or handling foods that are prepared with liquid nitrogen. The agency's warning specifically targets foods that have liquid nitrogen added to them immediately before consumption. Items included in the FDA's warning can be found under names like “Dragon’s Breath,” “Heaven’s Breath,” “nitro puff" and similar titles. The eye-catching, misty treats have grown in popularity with the summer season and can be found in food courts, local and state fairs, malls and other locations that have food vendors. 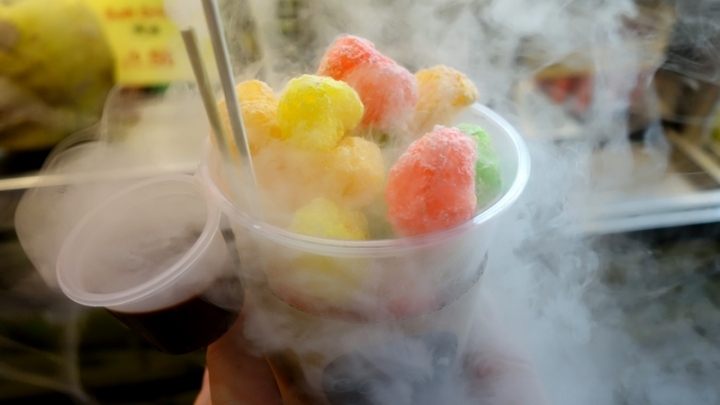 Liquid nitrogen, a super cold additive, is added to ice cream, alcoholic drinks, and cereal because it releases a misty or smoke-like vapor. Chefs and bartenders incorporate liquid nitrogen to enhance the presentation of food. In recent years, this technique has been adopted by commercial frozen treat vendors to dazzle customers. Liquid nitrogen can reach temperatures between negative 196 and negative 320 degrees Fahrenheit. There is no doubt that liquid nitrogen is too cold for the mouth and skin. The FDA has become aware of severe injuries and even some life-threatening injuries, including reports of damage to skin and internal organs. Liquid nitrogen that hasn't fully evaporated from foods and drinks appears to be causing harm to some consumers, the FDA noted. The FDA was also aware of a report involving difficulty breathing after someone inhaled the liquid nitrogen vapor. Furthermore, even after the liquid nitrogen has fully evaporated, injuries have still occurred because of the extremely low temperature of the food. This warning is not for all food products containing or treated with liquid nitrogen, however. The FDA's warning referred only to food items that are treated with liquid nitrogen at the point of sale or right before consumption. This is because when liquid nitrogen is added well before the point of sale or consumption, it completely evaporates and is no longer at an extremely low temperature by the time it reaches the consumer, according to the FDA. If you or someone you know has experienced an injury from eating or handling a product treated with liquid nitrogen at the point of sale, speak with your health care provider and report the injury to the FDA's MedWatch. Should You Worry About the Meat You Eat?